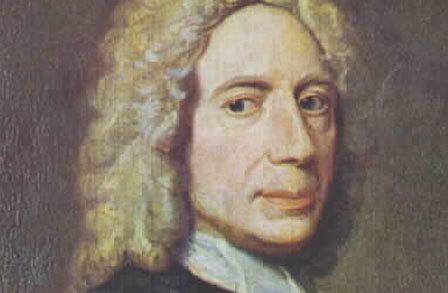 Born in Southampton in 1674, Isaac Watts was famous for writing many of the hymns we know and love today. 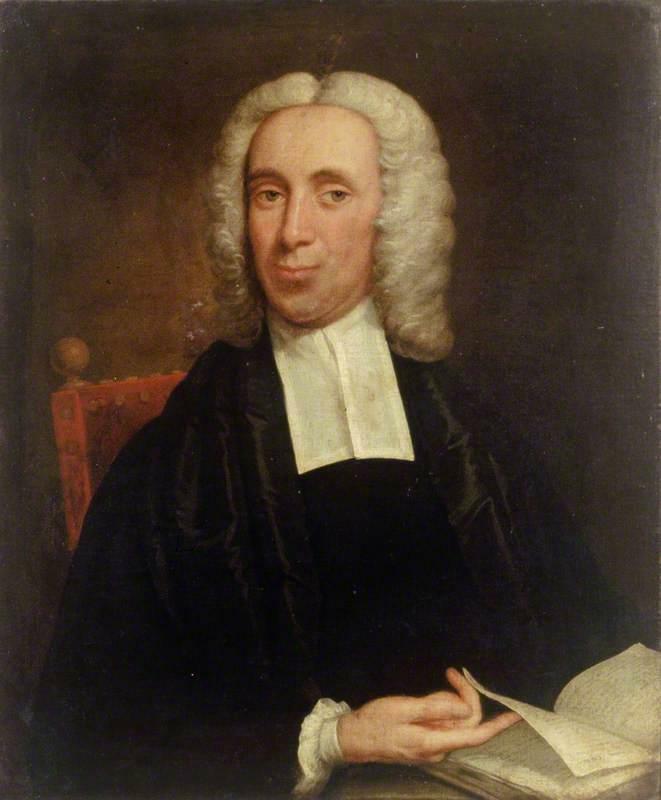 To some, he is considered the father of hymnody in England, a theologian and logician but also a non-conformist whose hymns are still sung today and have been translated into many languages across the world. 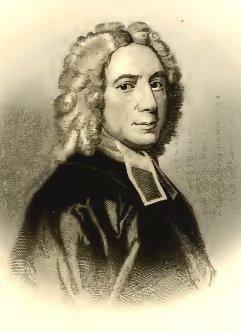 He was reputedly nursed on the steps of Southampton prison where his father was jailed as a dissenter because he refused to agree to the articles of The Church of England. As it then stood, being a non-conformist covered everyone who believed that the Church of England had not departed sufficiently from the teachings of Rome and included many rich and prominent people of the time. 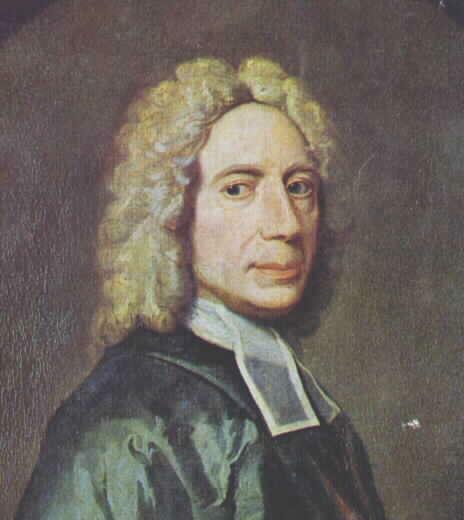 His father ensured Watts was educated and began teaching him Latin when he was just 4 years old and shortly afterwards the boy began writing poetry. Watts attended the Free School in Southampton and learned Greek and Hebrew before moving onto the Newington Green Academy favored by dissenters in London. Serious poetry and writings followed, normally with a theological bent. 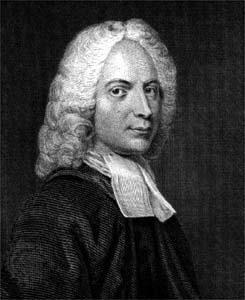 Over the years Watts was more than an academic who wrote some of the great hymns of the era, but an educator who produced textbooks that were used throughout the country. 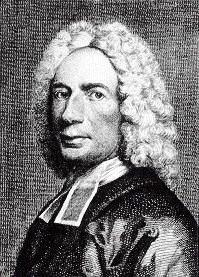 When the relatively moderate King William died in 1702, causing many dissenters to worry, Watts went to serve as pastor at Mark Lane in London. 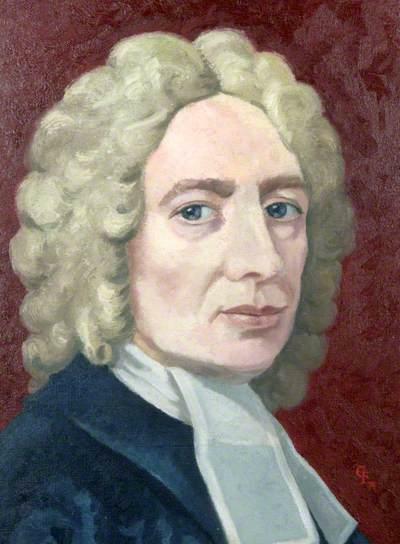 Shortly after he suffered various illnesses and nervous conditions and spent time as the guest of many prominent and wealthy dissenters including Sir Thomas and Lady Mary Abney. 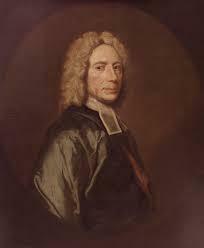 It was during this time that he wrote prolifically and produced some of the most well remembered devotional verse of the time. 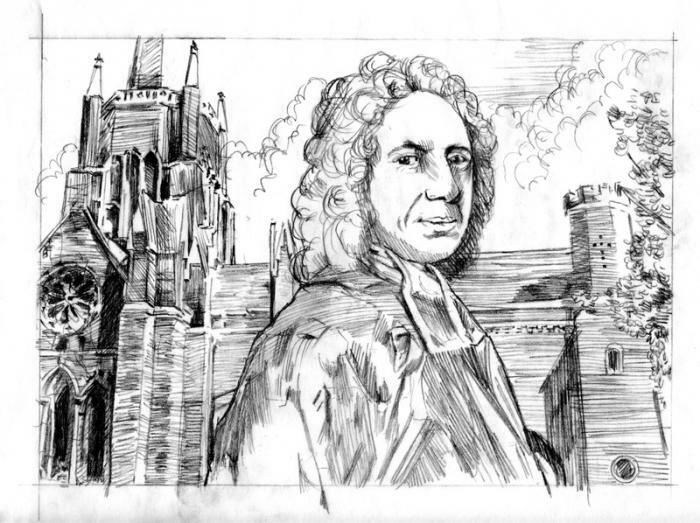 For many, Watts’ poetry remains his enduring legacy and his hymns have filled churches and cathedrals up until the present day. 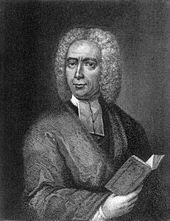 Watts died in 1748 at the age of 74 and was buried at Bunhill Fields.